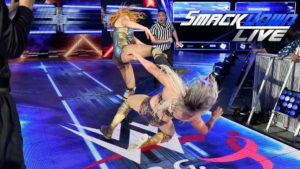 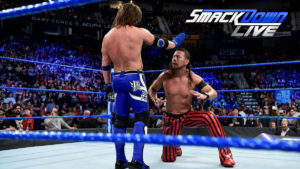 The final SmackDown before Summer Slam promoted all the matches from the blue side, though it didn’t really advance anything in any significant way. 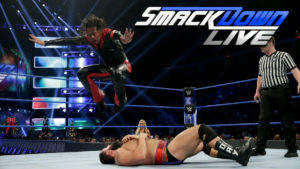 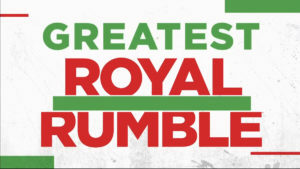 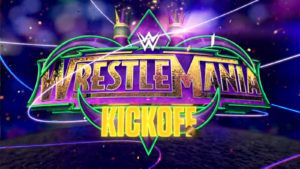 SmackDown starts getting ready for Money in the Bank with three qualifying matches including a good main event featuring Daniel Bryan versus Rusev. 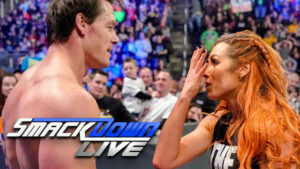 The final SmackDown Live before Wrestlemania provides some pretty good final buildup and a couple of nice matches before the big show this weekend. 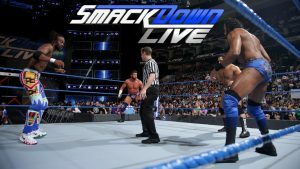 A new number on contender for the US Title is decided while some new rivalries might be hinted at in okay episode of SmackDown Live. 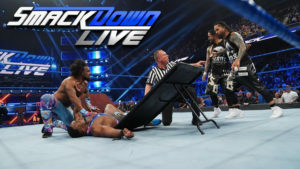 This was a decent episode of SmackDown as the last stop before the Royal Rumble.